This year’s WrestleMania is so different from last year’s injury-riddled replacement card. This WrestleMania has one of the best cards of all time. The storylines are so good leading up to these matches that there are at least four matches I think could close the show. That’s how much fun this will be. Let’s see how I predict this show will go. – Sasha Banks, Natalya, Lana, Ruby Riott, Sarah Logan, Liv Morgan, Becky Lynch, Naomi, Bayley, Mickie James, Mandy Rose, Sonya Deville, Carmella and more. Who benefits from this the most? I am looking at the already announced wrestlers and I think this should go to one of the newer talents. Knowing that this match should elevate a career of a younger star, it would be easy to give this to someone from Riott Squad or Absolution. But with them being in a faction already, they have their place set. My choice would actually be someone who hasn’t had any major title wins yet. That would be Carmella. The reason why I chose Carmella is because this win would take attention away from her MITB briefcase which she has tried to cash in but has not done so yet. Sure, having her win this and MITB in less than a year sounds like they are putting a lot on her. But maybe we need a character that is so arrogant and win it all. Imagine if she cashes in tonight and wins the title. It’s rare that a superstar gets two major wins at WrestleMania. (You all remember Daniel Bryan four years ago in this very building.) Want to make the women’s evolution great? Let’s give them something that the men have done before. And also, this will be the stage where the Bayle-Sasha Banks feud boils over into the next upcoming PPVs. – Kane, Dolph Ziggler, Baron Corbin, Mojo Rawley, Elias, Luke Gallows, Karl Anderson, R-Truth, Sin Cara, Titus O’Neil, Apollo, Tyler Breeze, Fandango, Tye Dillinger, Dash Wilder, Scott Dawson, ​“Woken” Matt Hardy, Goldust, Heath Slater, Rhyno, Zack Ryder, Primo Colon, Shelton Benjamin, Chad Gable, Aiden English, Curt Hawkins, Bo Dallas, Curtis Axel, Mike Kanellis and more. Zack Ryder should win it because why not? He deserves another WrestleMania moment and this match hasn’t really elevated the status of any of its previous winners. Unless some upstart NXT superstar like Aleister Black is entering, I’ll stick with this prediction. But here is what needs to happen in the match. Brother Nero and Woken Wyatt need to make an appearance and form some kind of new alliance with Matt Hardy. This is the most important storyline that has to come out of this match. This is where we see the new Bray Wyatt and this new alliance. 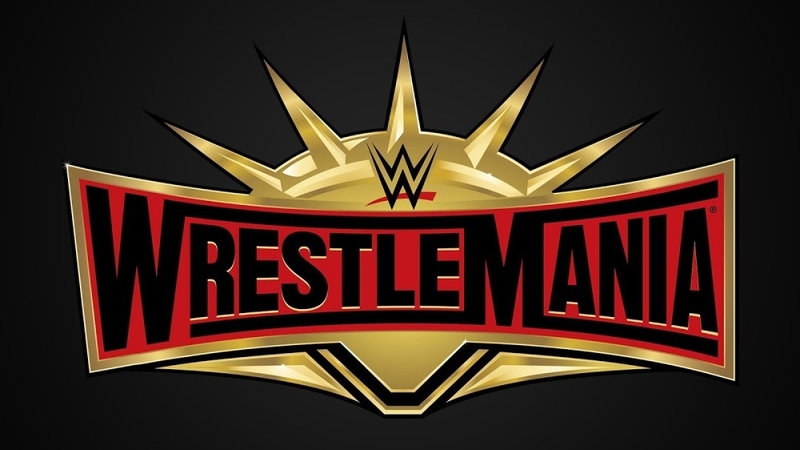 This year’s WrestleMania isn’t as hyped as it could have been. Injuries and some bad writing has led us to this spectacle seemingly underwhelming. 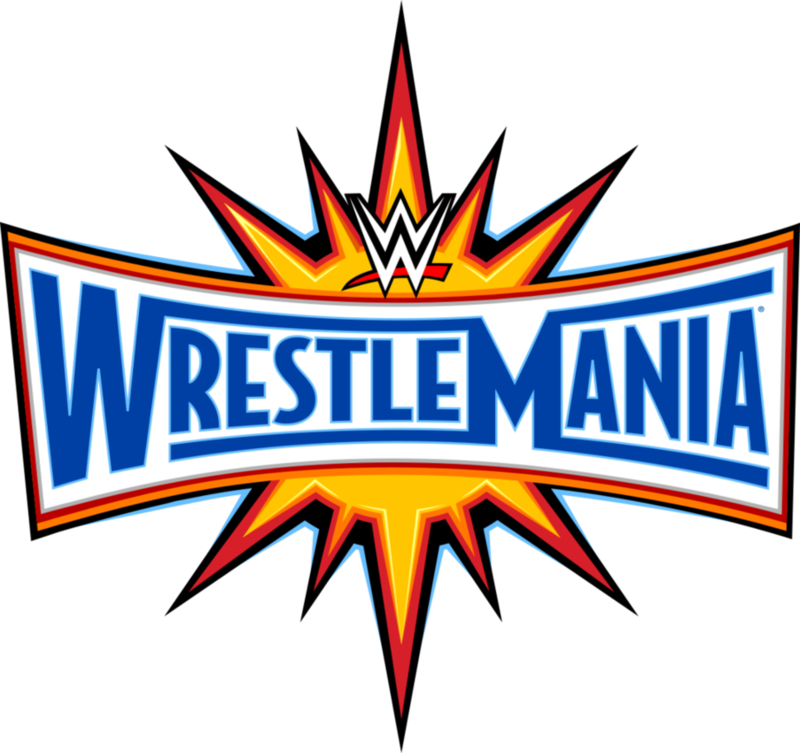 However, it is still WrestleMania and WWE is known to put on some kind of show that still gets us talking. What will happen at the Grandest Stage of Them All? Here are my predictions for the show. – Mojo Rawley, Apollo Crews, Sami Zayn, Big Show, Curt Hawkins, Goldust, R-Truth, Epico, Primo, Curtis Axel, Jinder Mahal, Bo Dallas, Braun Strowman and more. Braun Strowman was my prediction last year and this year I am certain he is going to win it. He has great momentum on his side and this would really push his character. Sami Zayn is the other choice of who I think will win. Other than that, everyone else is just there to get their payday money. 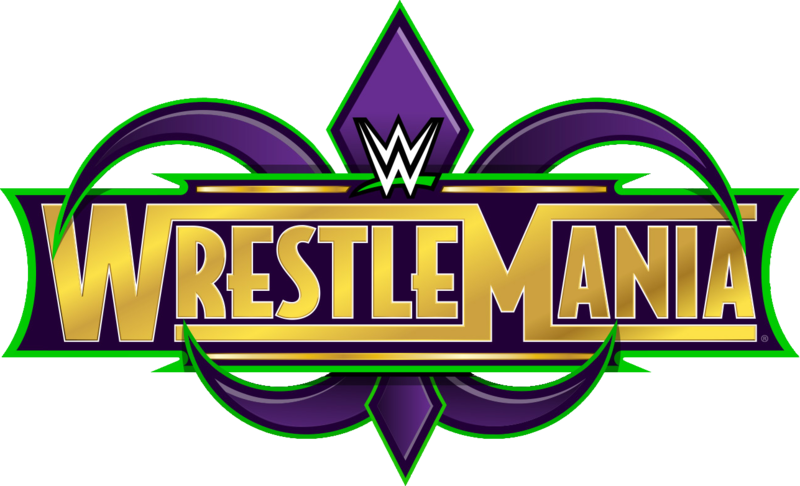 Can this WrestleMania live up to the hype? Last year I attended WrestleMania and it was a glorious experience. The entire show was a great spectacle. But this year’s show has a lot of work to do. With so many injuries, the card isn’t as impressive. The company is trying to sell the fans on storylines, but it will be up to the performers to make it work. Here are my predictions for the show. – Braun Strowman, Erick Rowan, Bray Wyatt, Mark Henry, Kane, Jack Swagger, Big Show, Damien Sandow, Heath Slater, Curtis Axel, Adam Rose, Bo Dallas, Darren Young, Fandango, Goldust, Tyler Breeze, R-Truth and more TBA. Looking at how this match continues to be an afterthought, I don’t even think that the winner would get a boost in his career. Cesaro got nothing after his win. Then Big Show has been floating around in nothing after his win. This should be a great chance to push one of the Wyatt Family members. Braun Strowman would be the obvious choice to win this, but I would love a huge surprise for an up-and-coming star like Tyler Breeze to win it. But as of now, it looks like it’s going to be someone from the Wyatts that will help them regain momentum.